Yes,the waiting is nearly over! 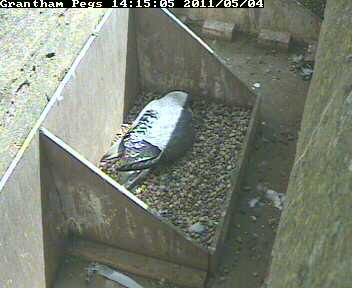 At 1414 today there was a changeover of incubation duties and the four eggs seem to have survived intact. In a few days time we should have the first chicks. Then the excitement begins after what has been a very quiet month.